In a move I think no one saw coming, entertainment giant Disney has bought Marvel for 4 Billion dollars. 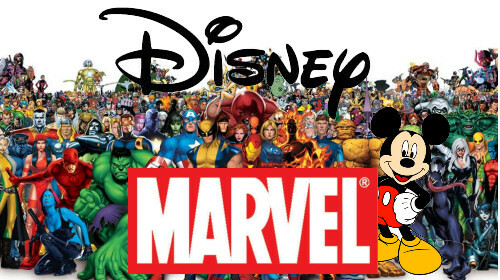 With it Disney gets rights to over 5000 Marvel comic book characters and properties, and some truly interesting prospects for video games. Disney Ultimate Alliance? Kingdom Hearts: Wolverine Edition? Marvel vs Disney Fighter? The possibilities are endless.